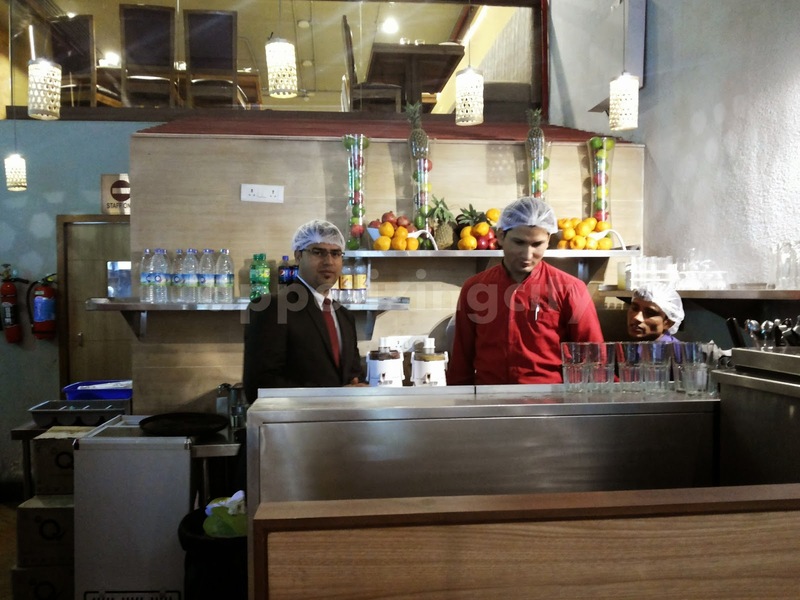 Mumbai's legendary food chain restaurant, Shiv Sagar, opened its first outlet with a Franchise Partner in New Delhi, Janpath. Shiv Sagar Veg Restaurant started in the year 1982, has been serving authentic vegetarian food. 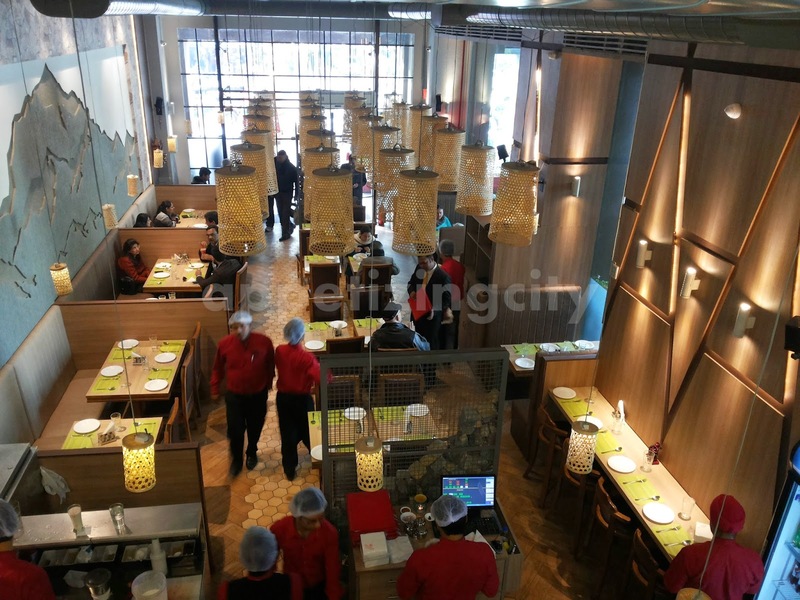 Their speciality lies in serving multi - cuisine vegetarian food which includes American, Mexican, Chinese, Italian and Japanese. 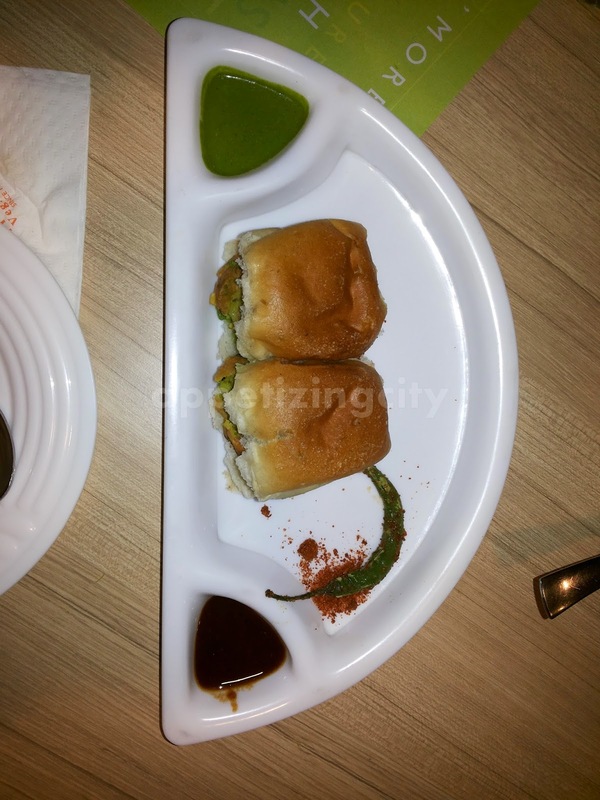 Presently Shiv Sagar is located in cities like Mumbai, Pune, Goa, Kolkata and franchised outlets in Ahmedabad and Baroda. 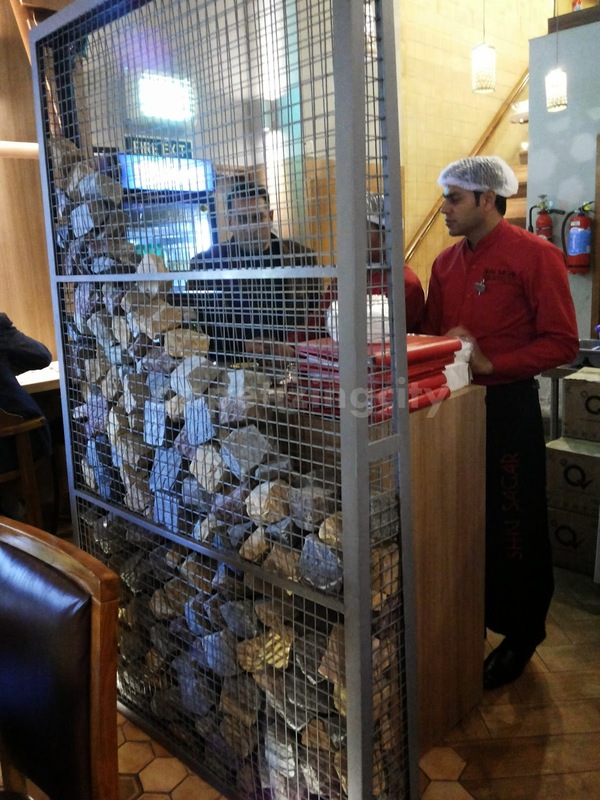 On hearing that Shiv Sagar is opening in New Delhi, I was more than excited. 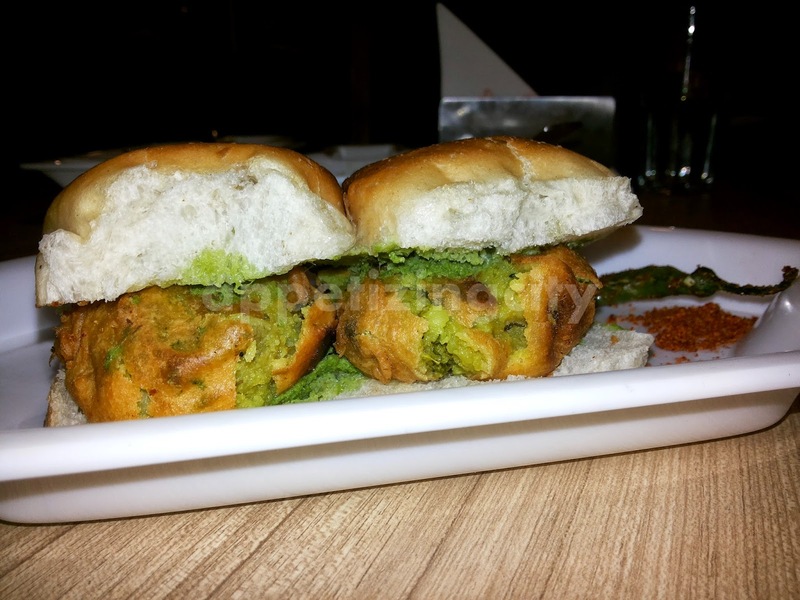 Reasons - I failed to locate places that serve Mumbai styled Vada pav and because I have had good experiences on my visits to Mumbai in the past. 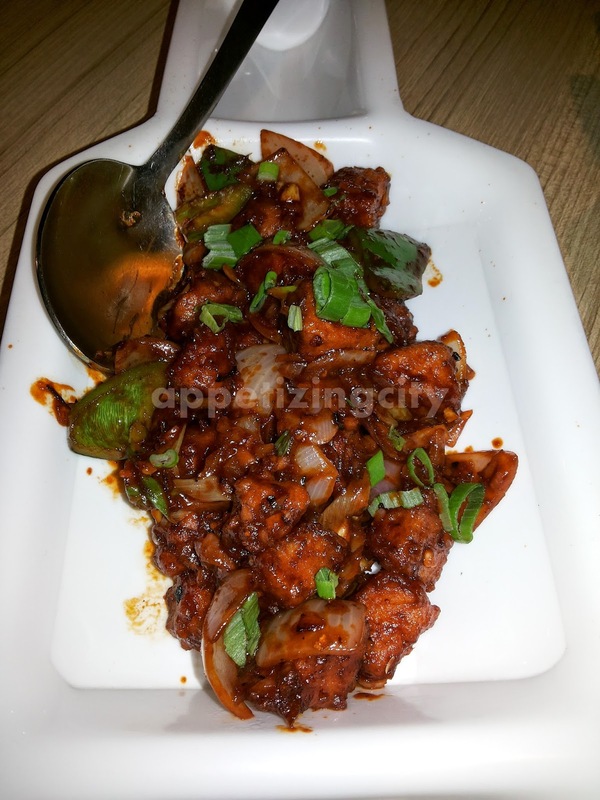 People have been flocking to this place as its the famous Mumbai's food chain (of course) but also because everyone has some knowledge of what Shiv Sagar will bring to the table. I visited months later, for the management to settle in a new City. The service is slow and they require a revision as they lacked in coordination. 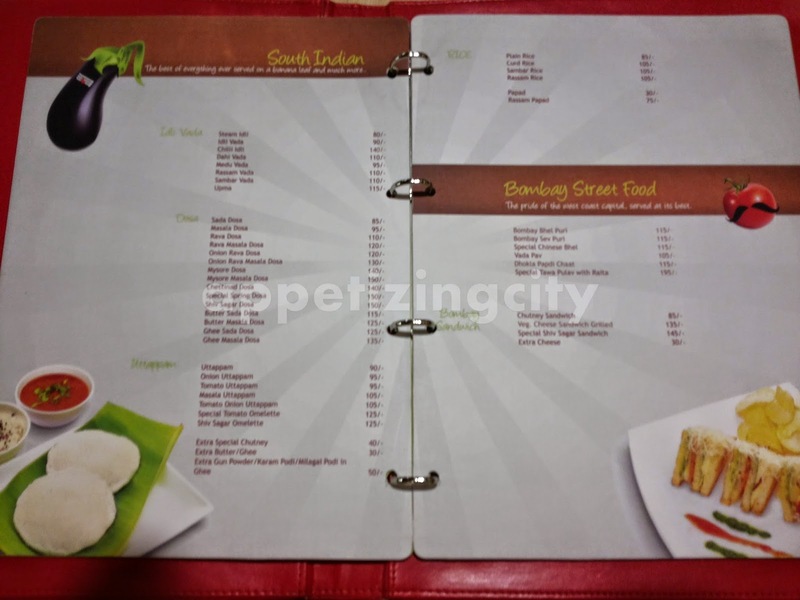 The menu offers a lot of Street food from Delhi and Mumbai, in all segments, with sufficient quantity. 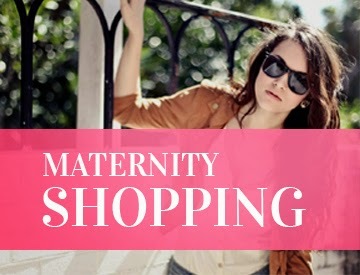 It offers something for everyone. Going for a meal here means bringing the entire family. Juices -- 4 tall test - tubes. 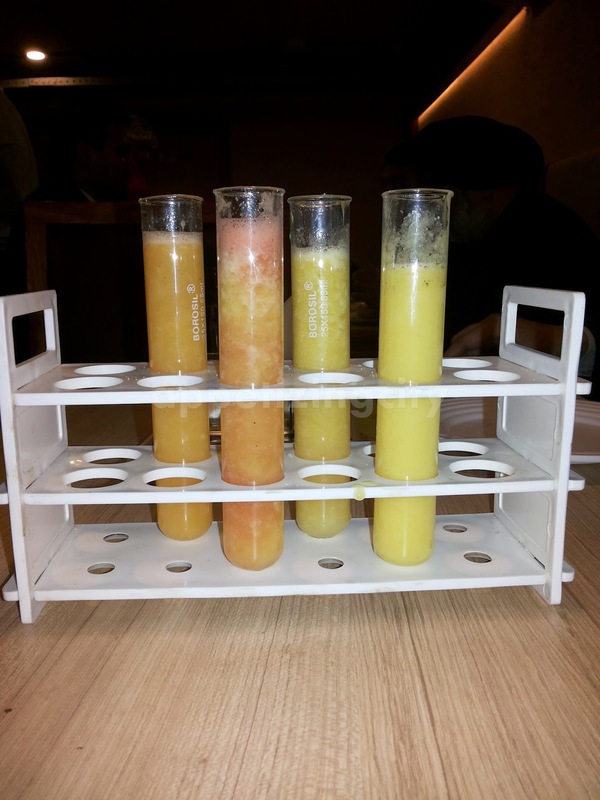 I liked the concept and it reminded me of all those "chemistry classes" but the juices were warm and not refreshing. Chili Idli -- (Top selling product, as mentioned by the server) Small chunks of fried Idli, tossed in Chinese Schezwan sauce, sprinkled with Capsicum, Spring onion and Coriander. An Indo - chinese style idli which tasted like Manchurian. 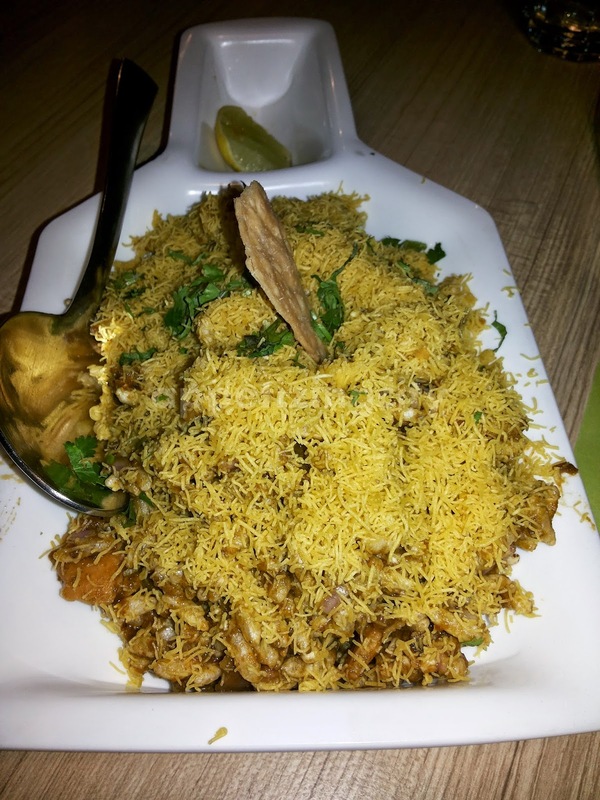 Bombay Bhel puri -- Freshly made, nicely presented but average in taste. They had only mixed the bhel in Tamarind (imli) chutney. 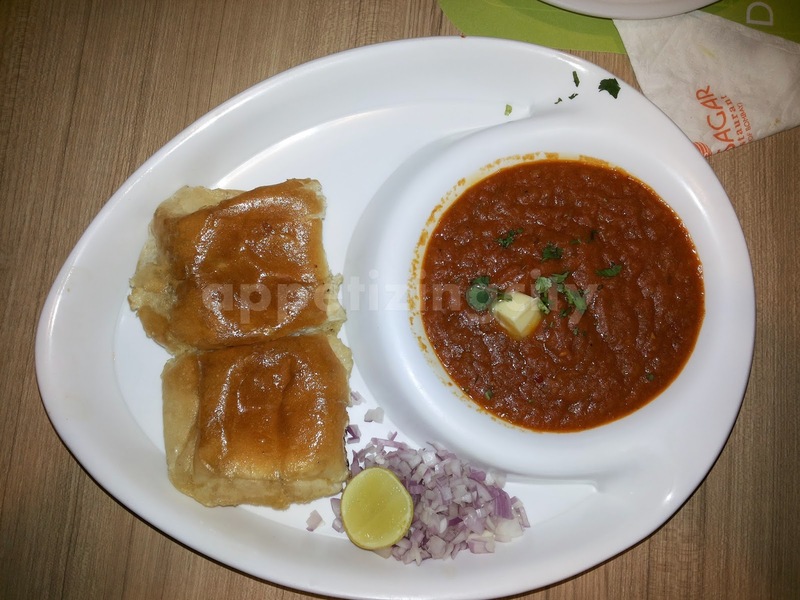 Shiv Sagar Special Pav Bhaji -- (Another top selling product, mentioned by the server) Alright, bring it. Lets try what is special in it. The Pav was soft but very greasy and all I could taste in the Bhaji was butter. It was bland and had no flavor. 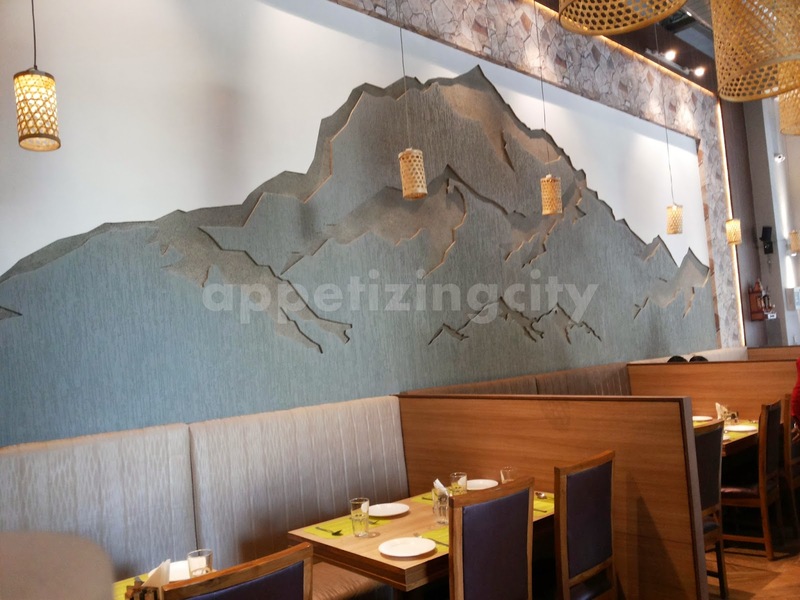 Overall, we had an average experience at a fancy ambiance If you happen to be at CP there are ample options available and can skip Shiv Sagar - Not a tempting culinary adventure.